You might be wondering how you could win $30 Million Powerball given the challenging odds. Well, take heart – for these three past winners, the dream became a reality. These three ordinary people became multi-millionaires instantly after matching all six winning numbers plus the all-important Powerball. So how exactly does it feel to win $30,000,000 Powerball? A woman from the Northern Rivers region of New South Wales was the only lucky player to clinch the $30,000,000 Powerball prize on April 2nd this year– and the news was “a total shock”. Her winning Super Combo Powerhit System 7, purchased on her mobile from OzLotteries.com, brought her over $30,000,000 across multiple divisions. After checking her email inbox to find a message from Oz Lotteries notifying her of the Division 1 win, the woman “screamed” to her husband that they might have won lotto. “He thought it was spam mail… or a technical glitch… and everyone got a message saying they had won!” she told Oz Lotteries. However it all became real once she received a confirmation phone call from the customer support team, and she was able to share the amazing news with her husband and mother. In October 2013, another $30 million Powerball jackpot was won by a single player, but the winner remained unidentified for an entire week. When the mystery Innaloo woman eventually came forward, she was totally unaware of the media attention that surrounded the search for the missing winner. She had been on holidays and hadn’t checked her Powerball ticket against the winning numbers from the draw. A Frankston retiree also experienced the shock of becoming instantly wealthy in May 2007 when he scooped the entire $30,000,000 Powerball jackpot. 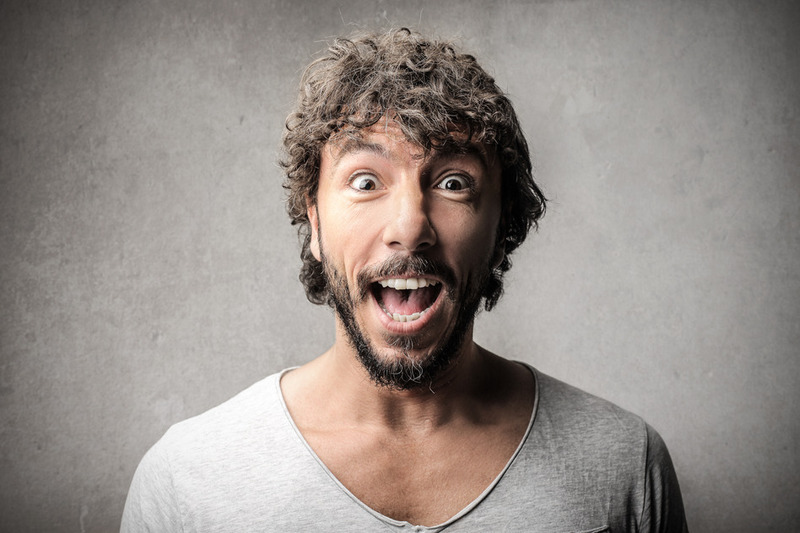 His six winning numbers plus the Powerball were picked at random from a local newsagency and left him flabbergasted at the result. The common reactions to winning such large sums of money include shock, disbelief, panic, elation, and a multitude of disconcerting and confusing emotions. This can be a turbulent time – who do you tell? How do you receive your windfall? Do you pay taxes on it? It takes careful consideration and planning to make the most of a lottery win, especially one as large as $30,000,000. Oh my how life would completely change! To be free of debts and to finally have the funding to have the business I so long to have! The only thing getting between myself and the business I want to have is $$$$ it would be more than unreal! Oh and a beautiful home by the sea! I am going to win a division 1 prize soon. Fee free to contact me about the win after i have won. Wish me luck so I can win. I think I have been a great person towards the homeless and the less fortunate people. So please wish me luck each time when I buy the numbers. I can feel my luck, but I personally don’t know when it is. That would definitely be a dream come true…. Since my children started at their new school the school and community has helped helped us so much. Dead Honest not just a sab story, anyway for the holidays they went avove and beyond ” I actually got mail that said I won something but i people say it’s fake but the first thing that went through my head was I can finally get back to this community and help out I can actually afford to volunteer and have my kids just live life and be kids. Well CONGRATULATIONS TO THE PEOPLE WHO WON AND I HOPE YOU USE IT WISLY!! !GOOD LUCK TO RHOSE IN THE FUTURE!*! $35 Million Powerball Winner Is "Speechless"